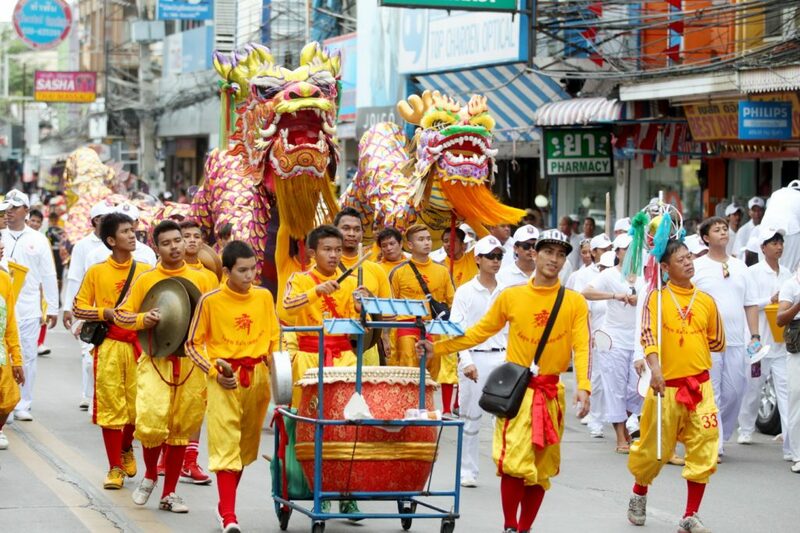 The Phuket Vegetarian festival is held over 9 days in October and is an amazing time of colour as the people celebrate in the most magnificent costumes. The festival is in honour of the nine Emperor Gods and rituals are held throughout the nine days. Some of the rituals are based around self-mutilation. Although these appear quite scary, they draw large crowds and the people involved are under some kind of trance to make the mutilation bearable. People are monitored as to their level of trance at all times, and there are proper medical staff behind the scenes should anyone drop out of trance and need medical help. The theory behind the mutilation is that in the higher state of meditive trance people can do these things without actually causing themselves harm and indeed this is the case and an amazing sight to see. 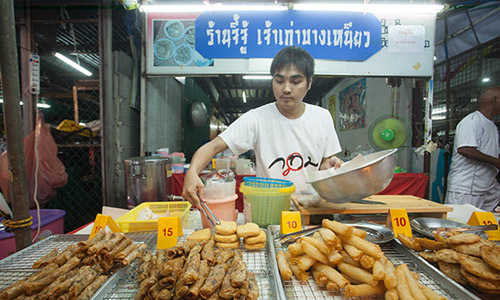 The Vegetarian Festival has become increasingly popular and observed by younger people and tourists. Many observers and participants do not eat meat, seafood, poultry or dairy, during the time of the festival. The belief is that observers will have better health, purer mind, and gain merits from taking vegetarian foods. During this time, there will be many restaurants with yellow flags, indicating that they provide pure, vegetarian food that can be eaten. This is your chance to try delicious new food as the streets will be filled with food stalls covered with local vegetarian foods. 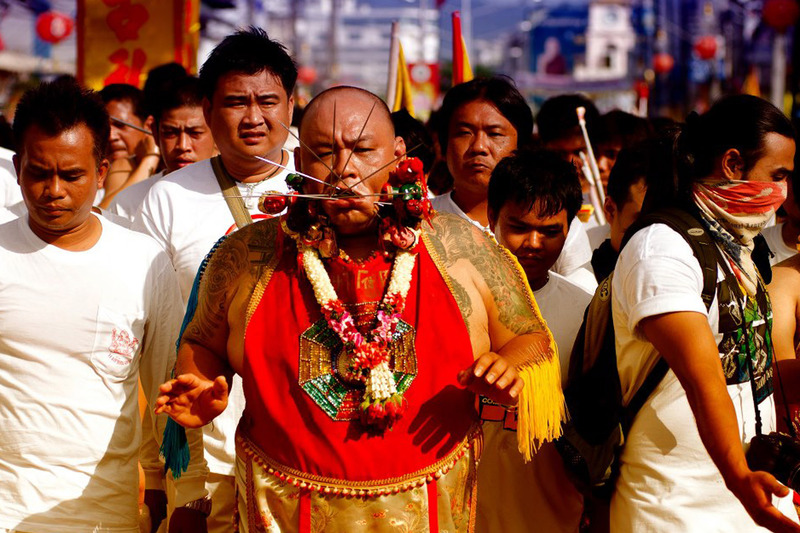 Phuket has one of the largest vegetarian festivals in Thailand. 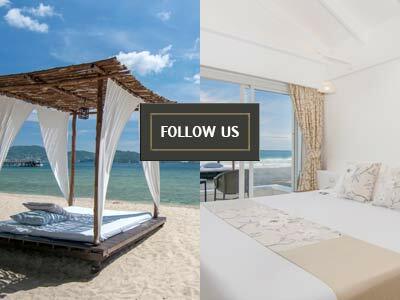 The festival is definely a must-see during your holiday in Phuket if you want to be amazed. 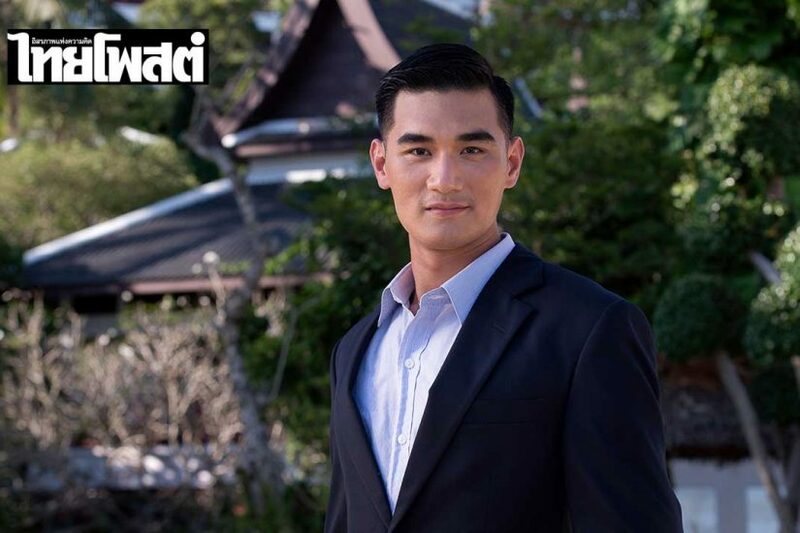 ป้อง ณวัฒน์ กุลรัตนรักษ์ Khun Pong Nawat visited Thavorn Beach Village Resort & Spa Phuket.